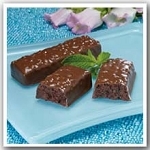 A Metabolic Medical Center profast bar favorite. 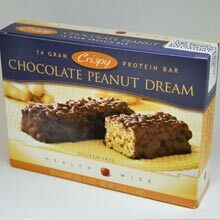 These profast chocolate peanut dream bars pack an extra punch by giving your body the protein and fiber it needs. Each profast bar is packed with high quality protein and 17 vitamins and minerals. 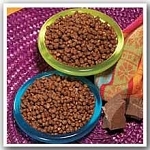 Great Snack & satisfies craving for chocolate & crunch. Delicious. 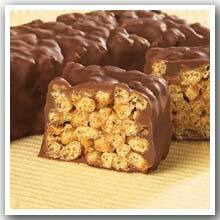 The best tasting 170 calorie meal replacement protein bar anywhere.